​Welcome! Our goal is to provide responsible, effective holistic care by addressing the whole person. Instead of focusing on symptoms or what might seem like an obvious problem, attention is given to the underlying causes of a person's health challenges. What is fueling the imbalance? What are the body's priorities for restoring optimal health? In what sequence are they addressed to enhance communication? Addressing the underlying causes of illness considers the whole person's story: physical imbalances, emotional stress, family genetics, past injuries, belief systems, personal and family relationships, work or school stress, energy systems, and environmental influences. In our experience, we have found that honoring the healing wisdom and priorities of the body-mind directs energy to specific areas that are out of balance. As a result, the body-mind heals, restores communication, and creates long term well-being and vitality. We look forward to partnering with you to restore and maintain optimal wellness in your life. ​Todd Adkins PT, Adv. CBP, CBI and Angela Adkins LMT, Adv. CBP, CBI, SrMSI have over 45 years of combined experience in western medicine, mind-body therapies and holistic practices. Since 2002, They have owned and operated a holistic practice and international seminar business based in the Dallas/Ft. Worth area . Todd and Angela work with clients of all ages who seek optimal health and in partnership with a variety of professionals and health care providers. Angela has over 23 years experience in the field of energy work and healing practices as an instructor, practitioner, licensed massage therapist and a business owner. She has taught MindScape and BodyTalk courses for over 3,000 students in the United States, Japan, Brazil, Canada, and Germany and facilitates an online study group supporting MindScape and BodyTalk students of all levels. Angela also works with clients and families who seek optimal health and wellness in the Dallas-Ft. Worth area and globally. Todd has 26 years of physical therapy experience and has worked in hospital, neuro rehabilitation, physical medicine and sports medicine facilities. He has trained under the former team physicians of the Dallas Cowboys, Dallas Mavericks, Dallas Sidekicks, and Pro Rodeo Association. 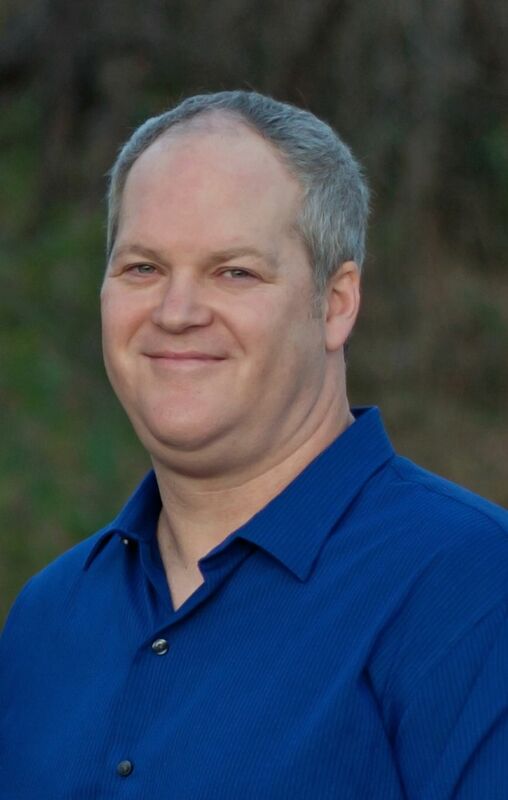 Todd teaches BodyTalk Fundamentals courses throughout the United States, facilitates an online study group for BodyTalk students around the world, and works with clients in the DFW area and globally.